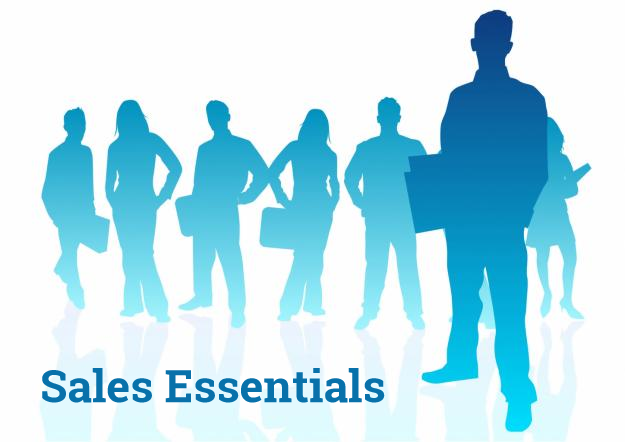 The Habit of Improvement Sales Essentials training is a 2-day program for young sales professionals or experienced professional who want to strengthen their core selling and communication skills. After attending this hands-on workshop, participants will have a better understanding and will start behaving differently when interacting with customers or even colleagues. In this formal setting we will build in as many as possible informal learning moments. We will not train you but engage you in an interactive workshop. Formal theoretical lecturing will be strictly kept to a minimum. Practice and application is key.